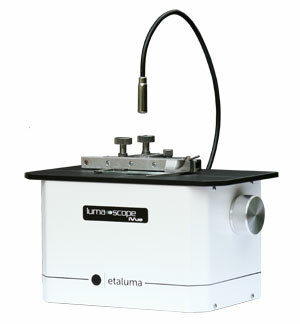 Microscope World is proud to offer the entire line of Etaluma Lumascopes. 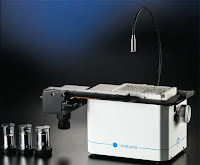 Etaluma offers three Lumascope inverted compact microscope options. 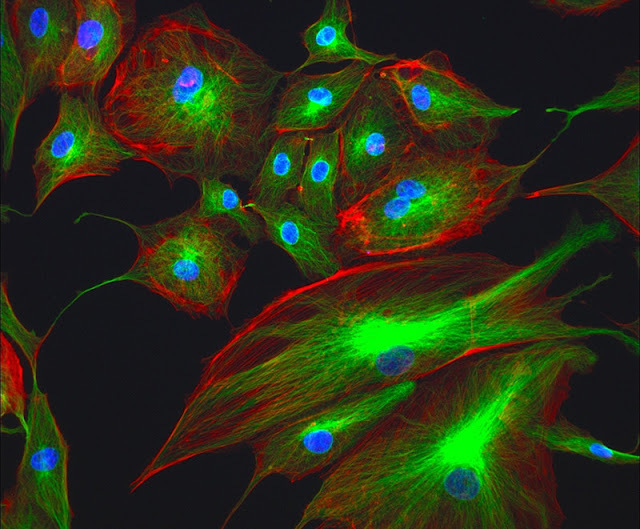 These microscopes are ideal for live cell imaging, checking cell growth and fluorescence protein expression. 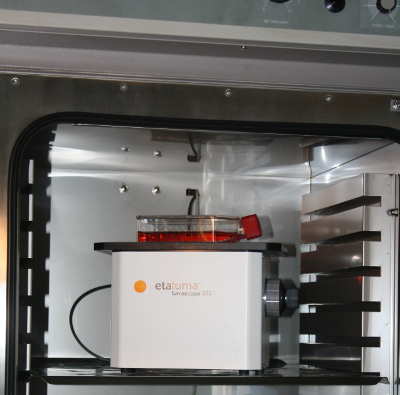 The microscope systems' unique size allows the Lumascope to be place in an incubator to monitor real-time cell growth while capturing and recording video and time-lapse series. 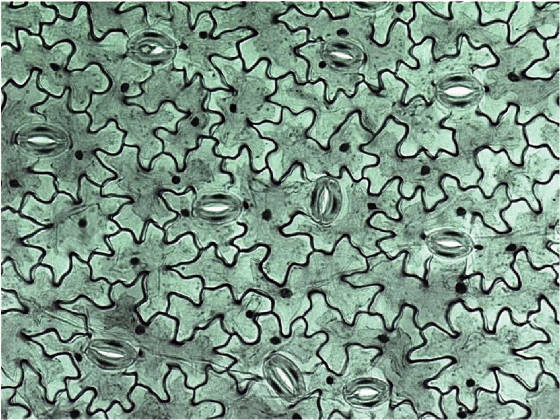 The Lumascope 400 provides brightfield microscopy and has the option to perform phase contrast. 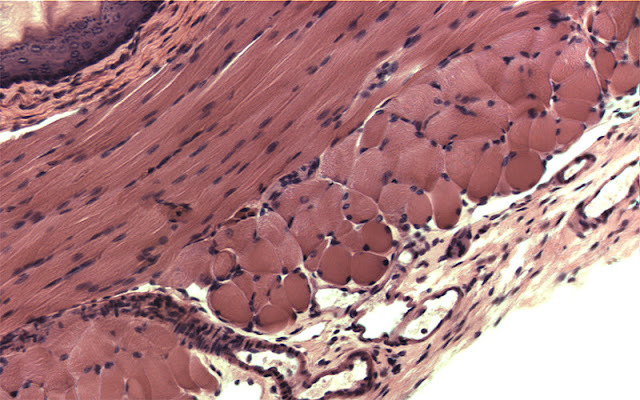 This microscope features a color CMOS camera and software and does not require an external power supply other than the USB computer connection. The images below were captured using the Lumascope 400 with brightfield. The Lumascope 500 provides brightfield and green fluorescence, as well as optional phase contrast. The inverted microscope is simlar to the Lumascope 400 in that you can capture images and time-lapse video. The compact Lumascope footprint enables working in challenging locations including inside incubators, hoods and biological safety cabinets. The image below was captured with the Lumascope 500 using green fluorescence. Green fluorescence image using Lumascope 500. The Lumascope 620 shown at left inside an incubator provides brightfield, blue, green and red fluorescence. 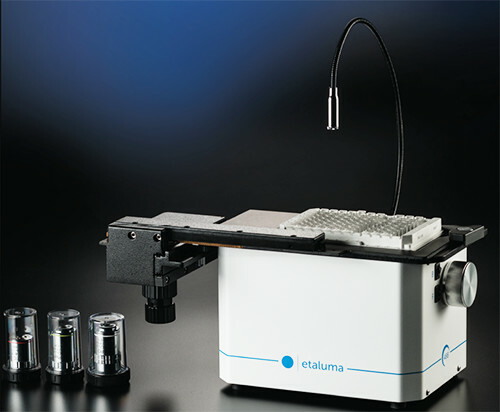 The Lumascope 620 also has an optional phase contrast component that can be purchased. The Lumascope 620 is compact in size, uses a color CMOS camera and software without need for additional power supply other than the USB computer. This microscope detects blue, green, and red fluorophores, including BFP, DAPI, FITC, Fluo-4, GFP and mCherry. The images below were captured using the Lumascope 620. Red, Green, Blue Fluorescence using Lumascope 620. 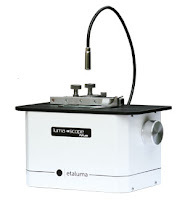 For more information about Etaluma Lumascopes and Lumascope Accessories including objective lenses and stage accessories, you can contact Microscope World.